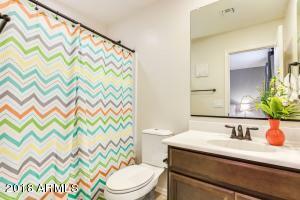 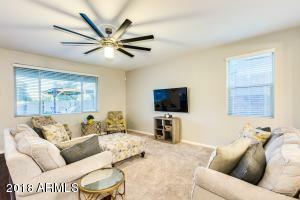 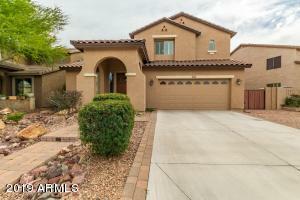 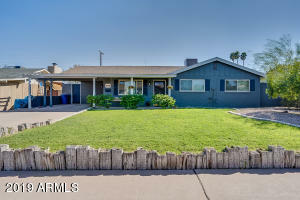 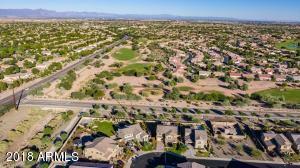 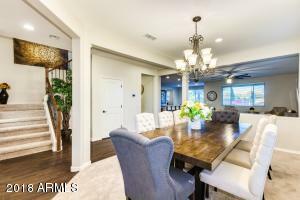 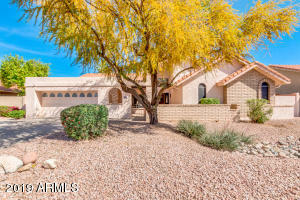 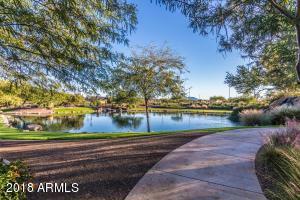 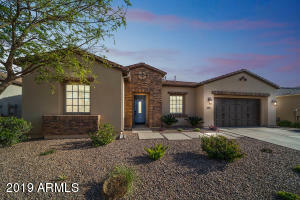 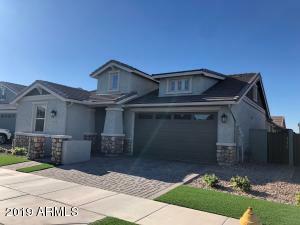 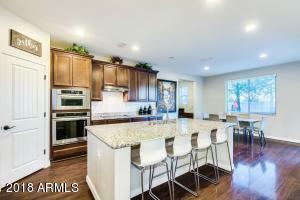 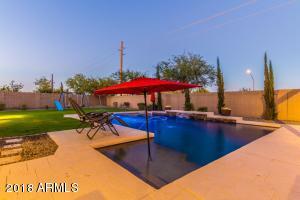 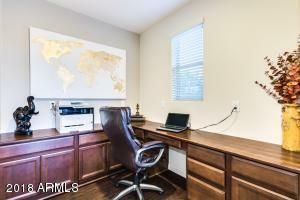 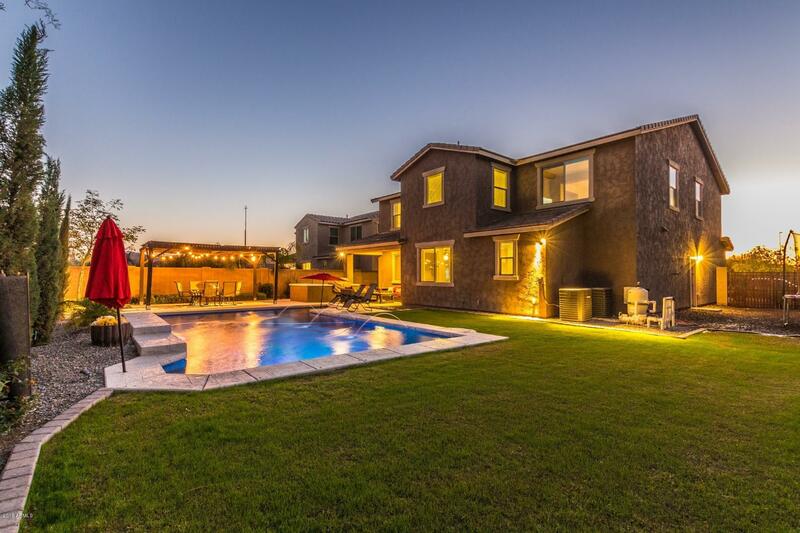 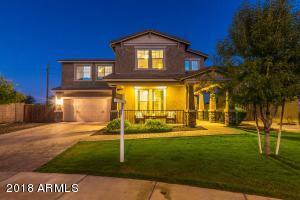 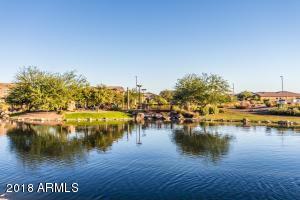 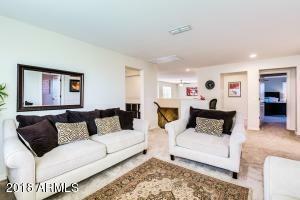 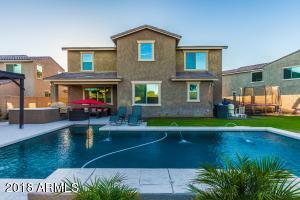 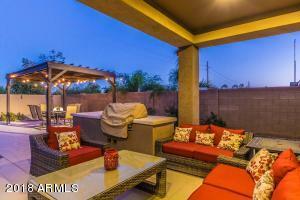 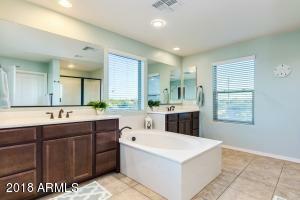 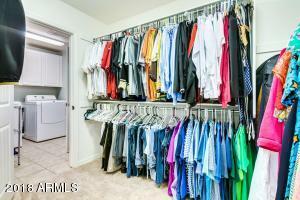 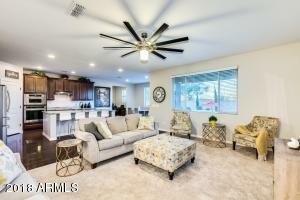 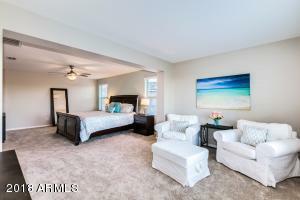 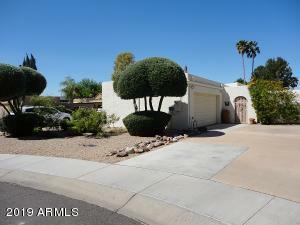 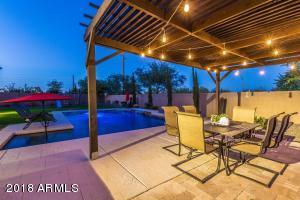 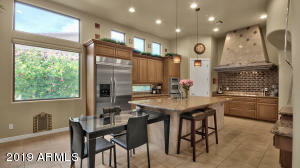 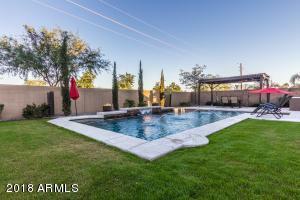 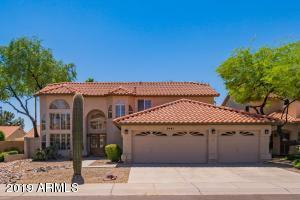 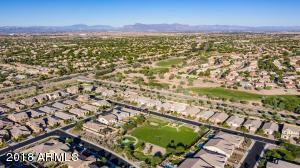 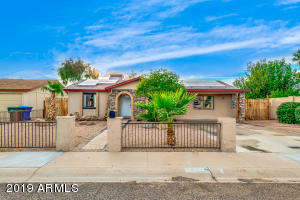 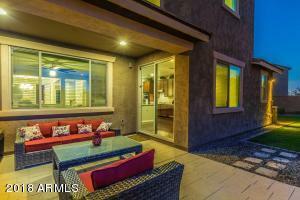 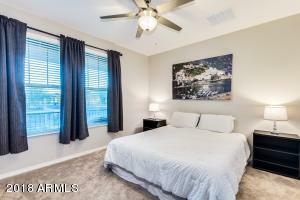 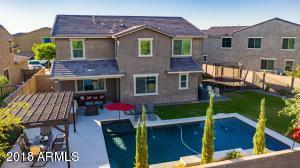 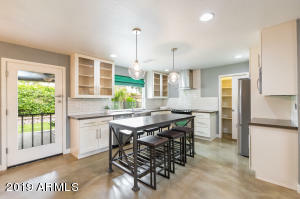 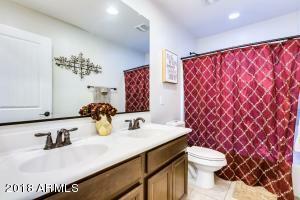 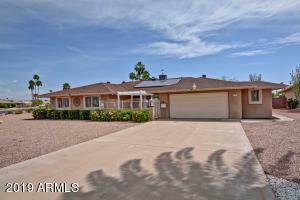 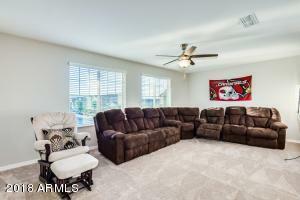 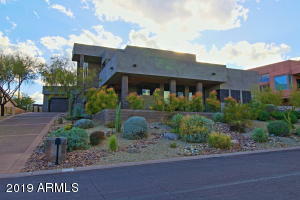 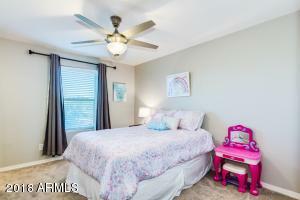 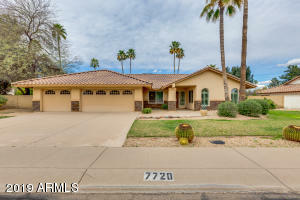 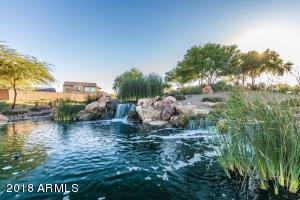 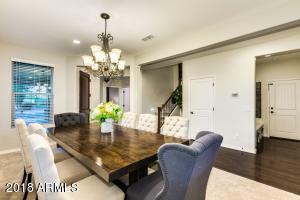 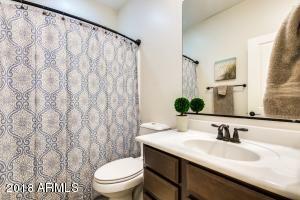 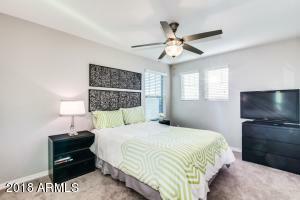 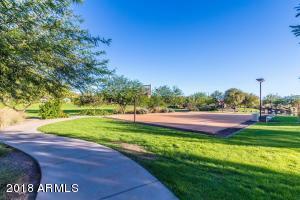 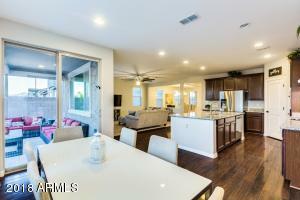 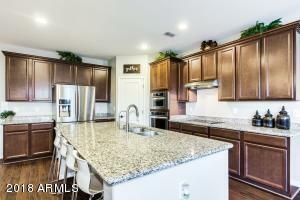 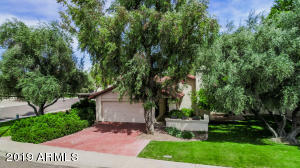 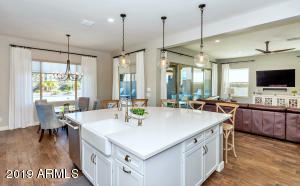 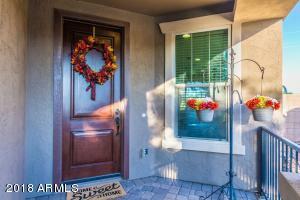 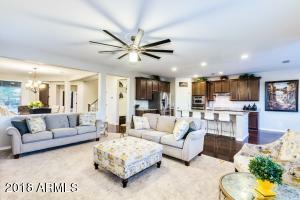 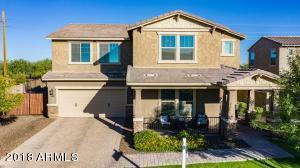 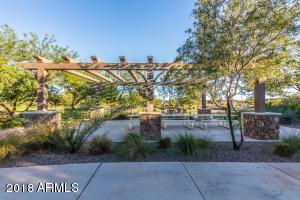 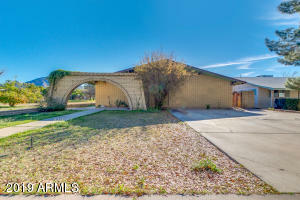 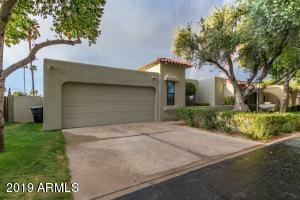 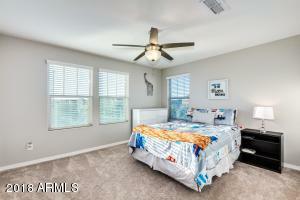 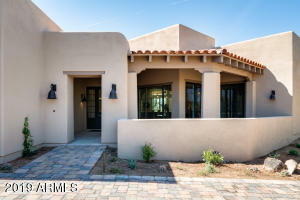 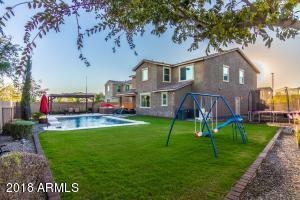 5 Bed 4 Bath home with Golf Course Views close to the new 272 acre Gilbert Park! 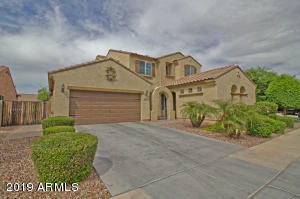 Features 9ft ceilings, Gourmet Kitchen with a Spacious Granite Island, Separate Breakfast nook & a Walk in Pantry.Also Showcased on the 1st Floor is a Fabulous Great Room, Formal Dining Room Spacious for Entertaining & a Large Bedroom & Full bath.2nd floor has a Charming Master Bedroom featuring a Separate Relaxing Sitting area looking out to the Mountains & Golf course. 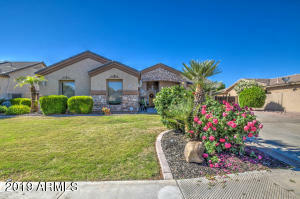 Walking into the Master Bathroom it has Dual Sinks, Separate Soak Tub & Shower.The Walk In closet is Upgraded with a Door into the Laundry room.The 3 additional Spacious Bedrooms, 2 baths and 2 Bonus Rooms perfect for a kids play area and a Game/Movie room.The Back Yard is Fun & Inviting with a Large Lot, Pool, Pergola, BBQ & Grass.New Carpet!